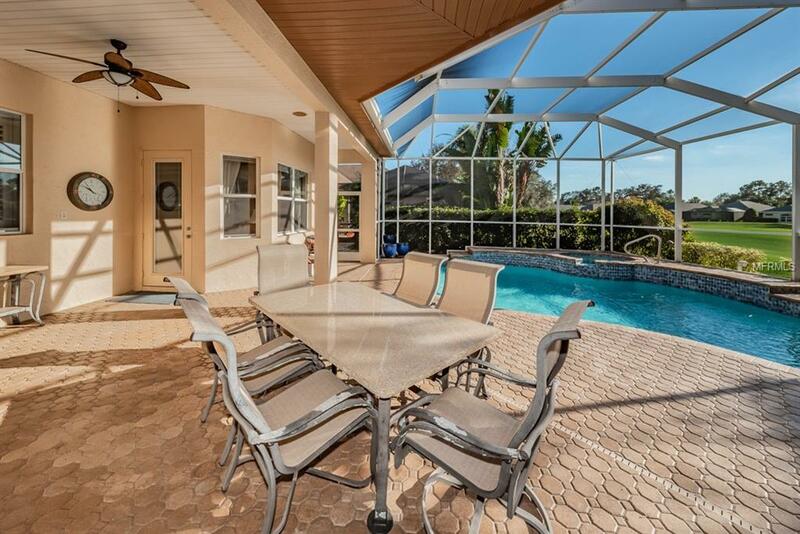 PRICE ADJUSTMENT / SELLER'S RELOCATION CAN MAKE YOUR DREAM A REALITY! 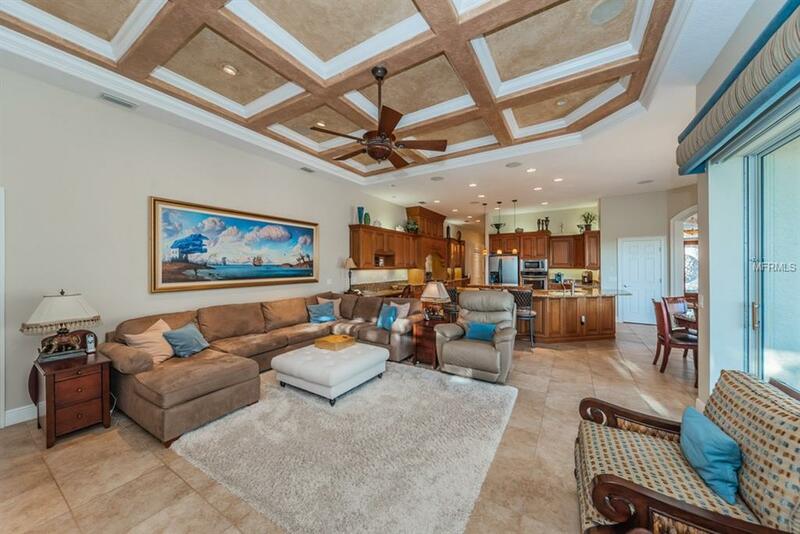 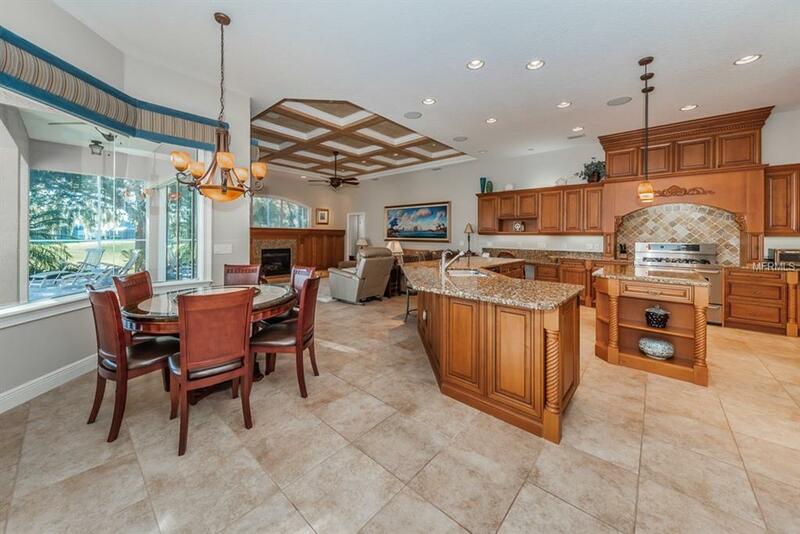 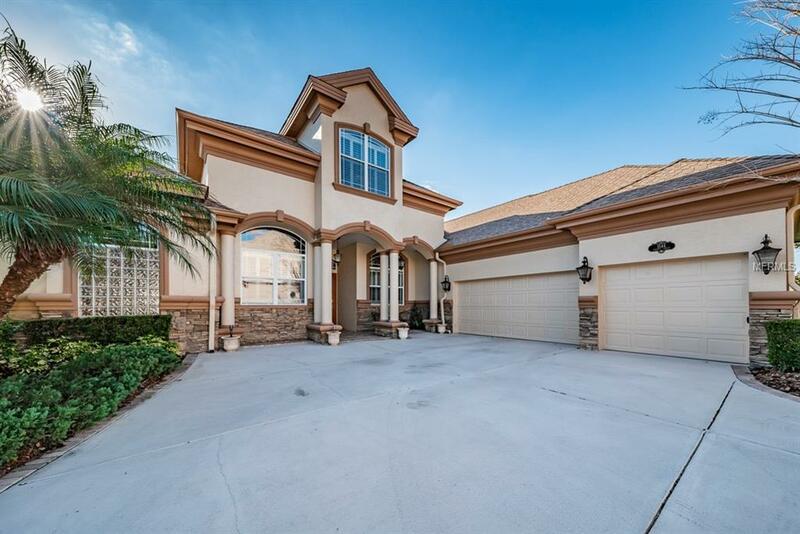 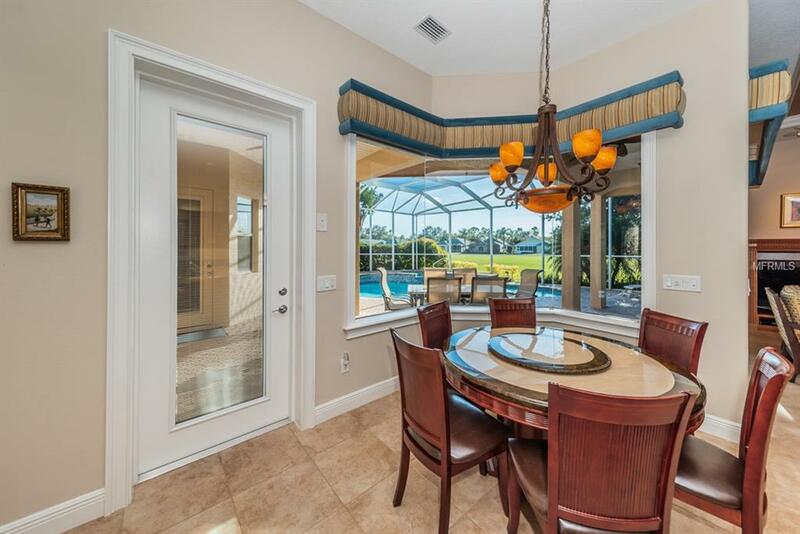 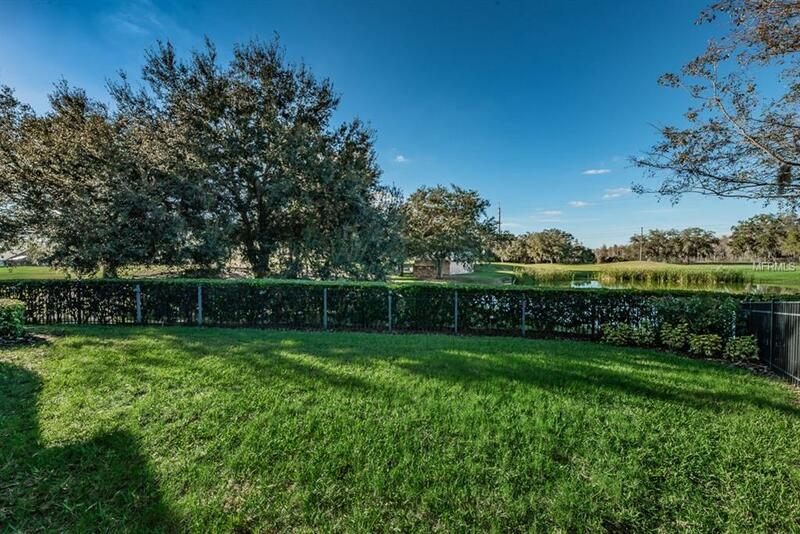 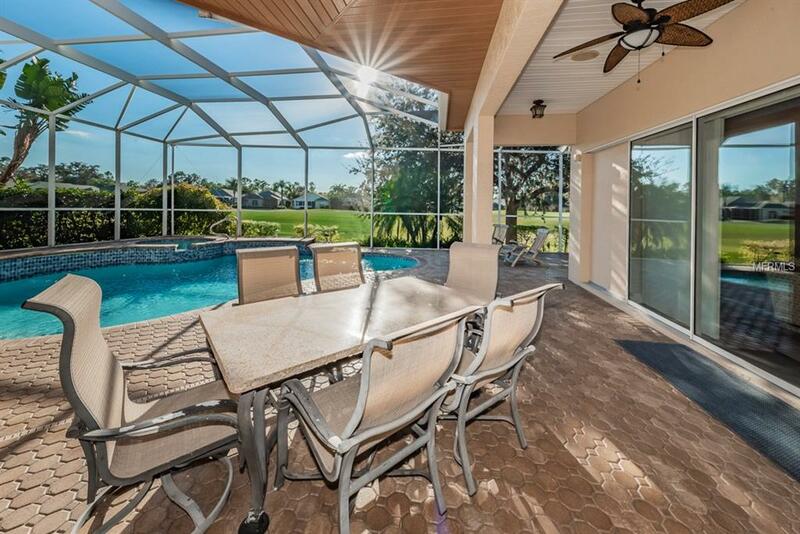 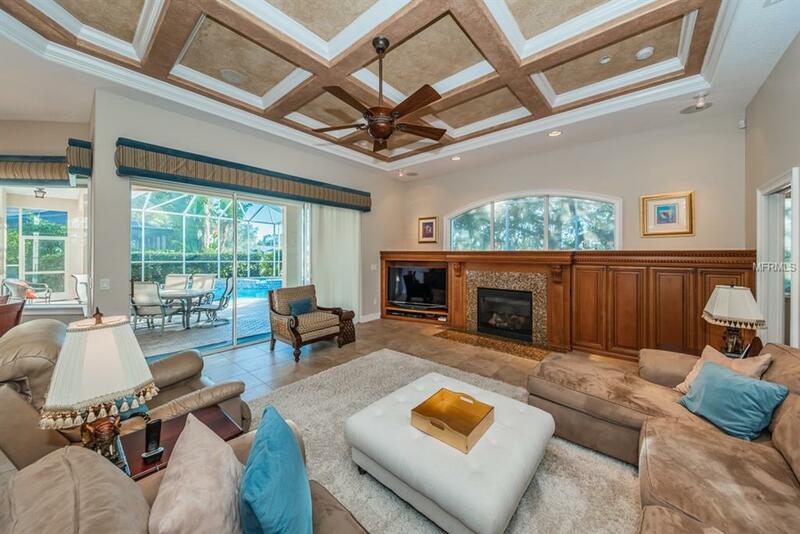 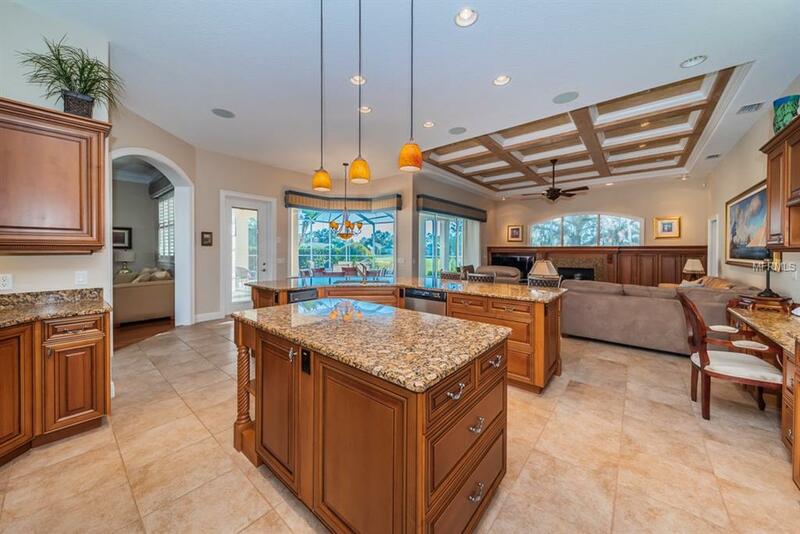 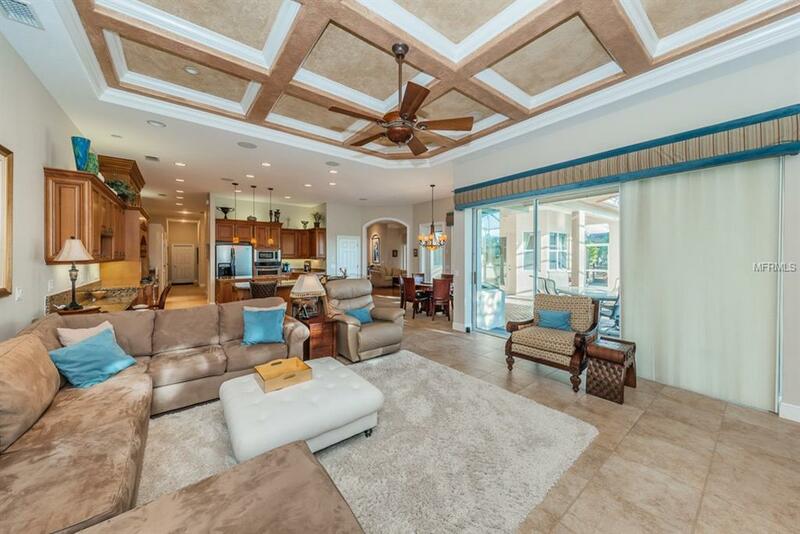 AMAZING VALUE - Luxury Samuelson Custom Built Pool Home in the private, gated community of Champions Club. 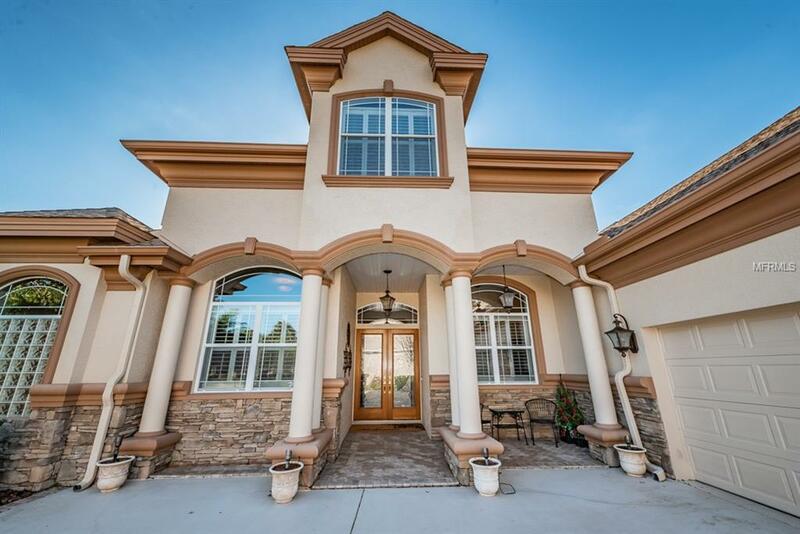 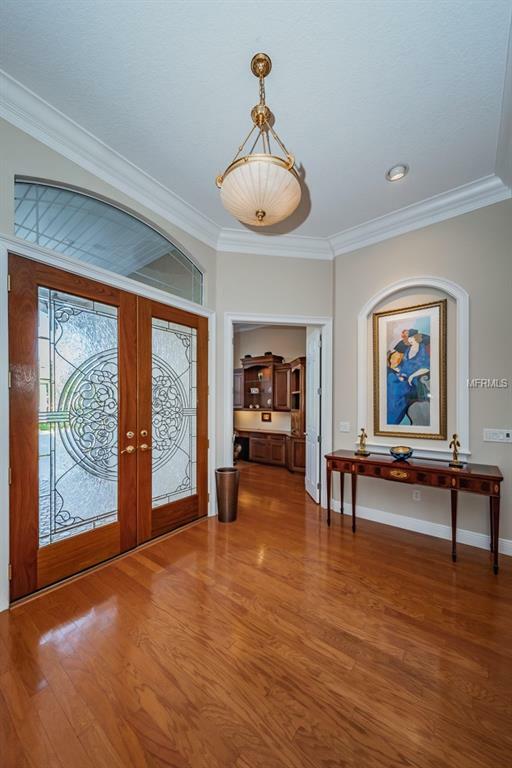 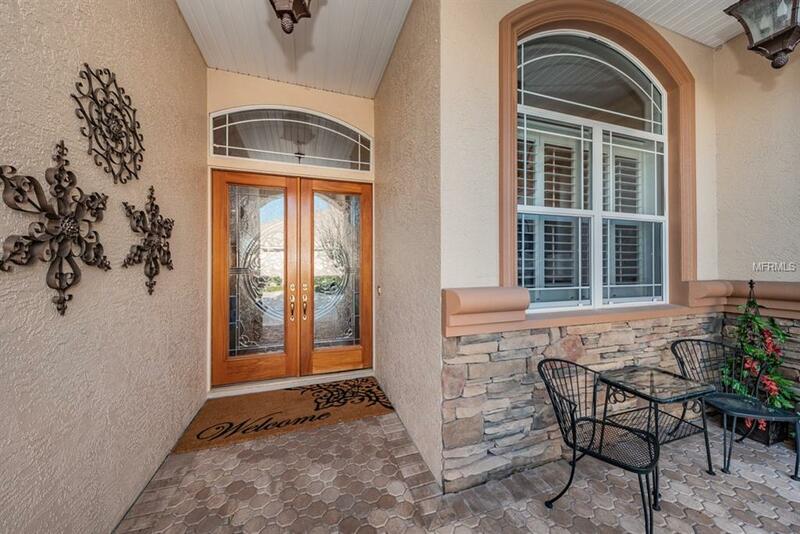 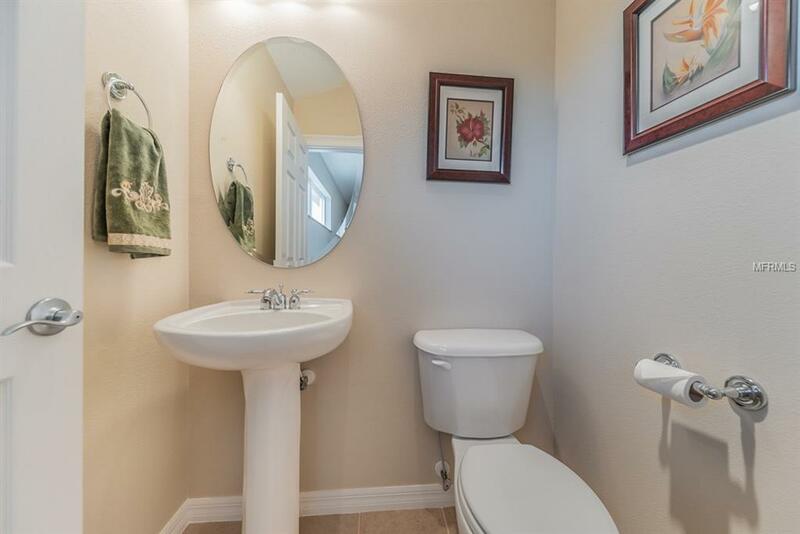 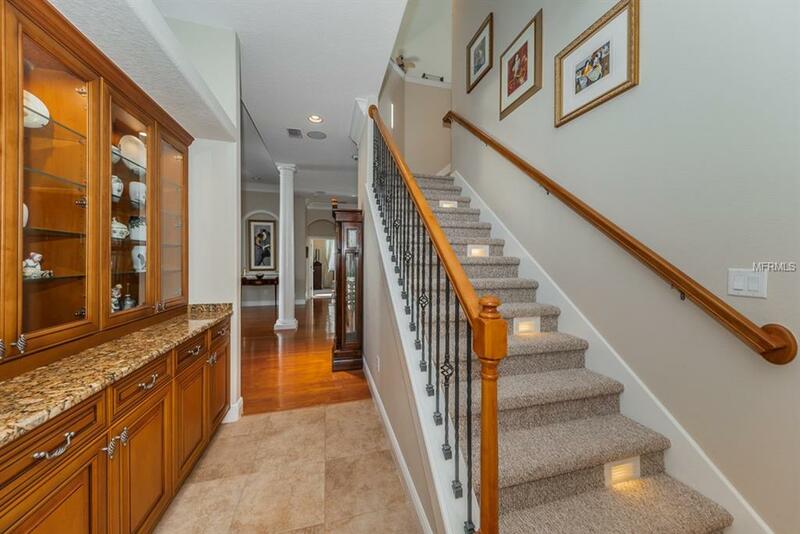 Beauty awaits as you step inside this Magnificent Home. 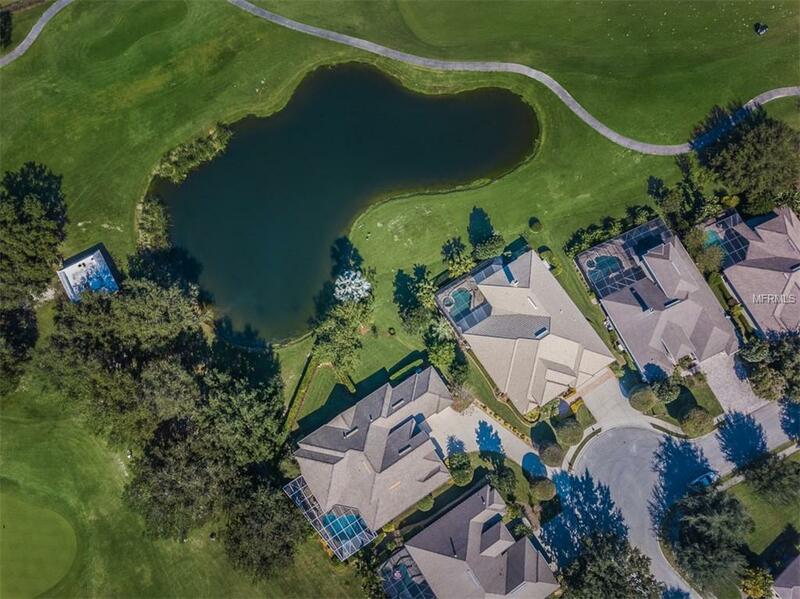 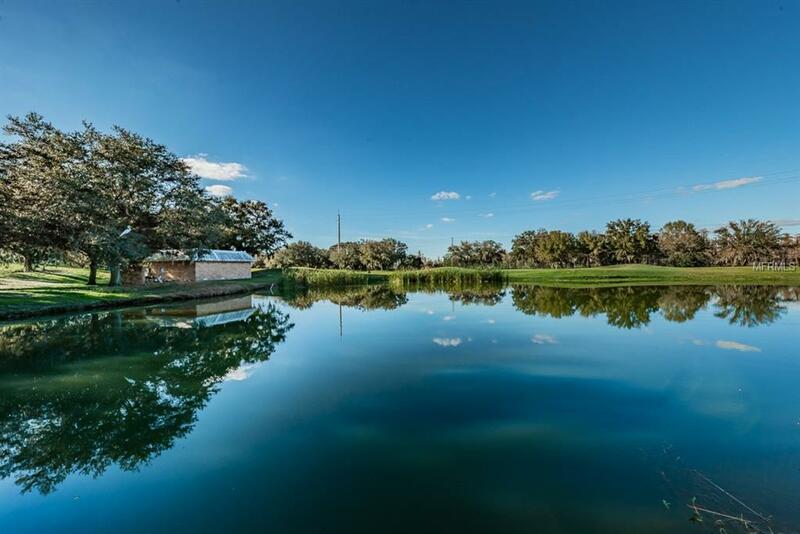 Enjoy the breathtaking Water & Golf Views of the 12th & 13th hole of Fox Hollow Golf Course & its pristine landscape. 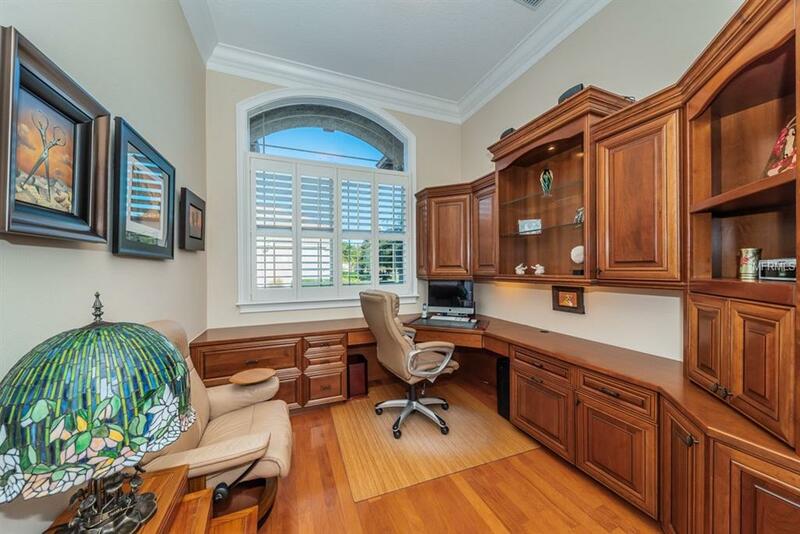 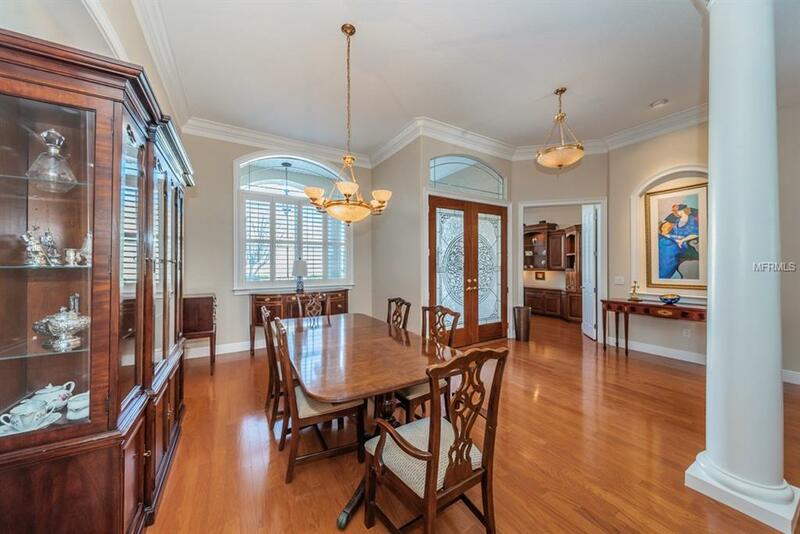 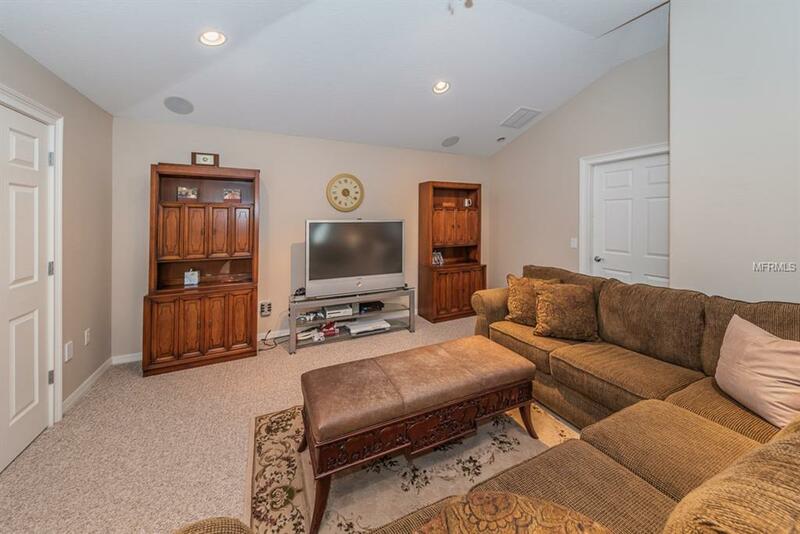 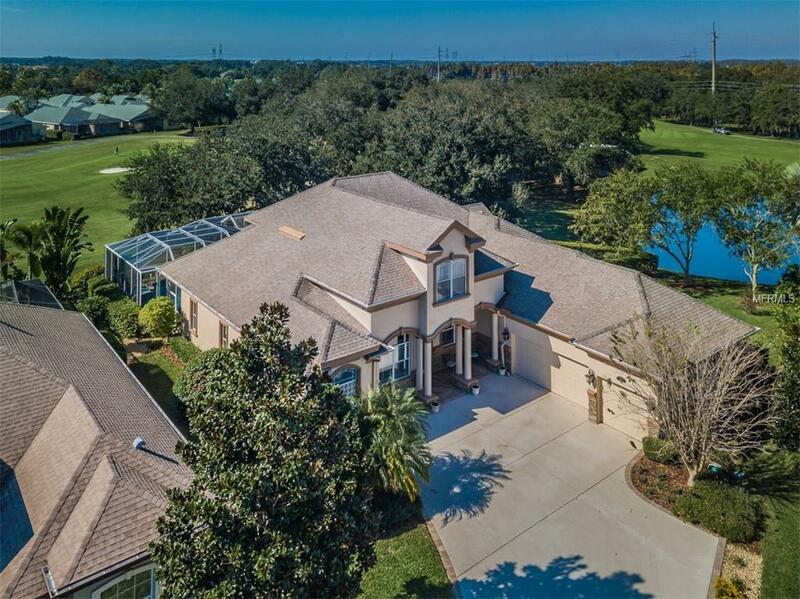 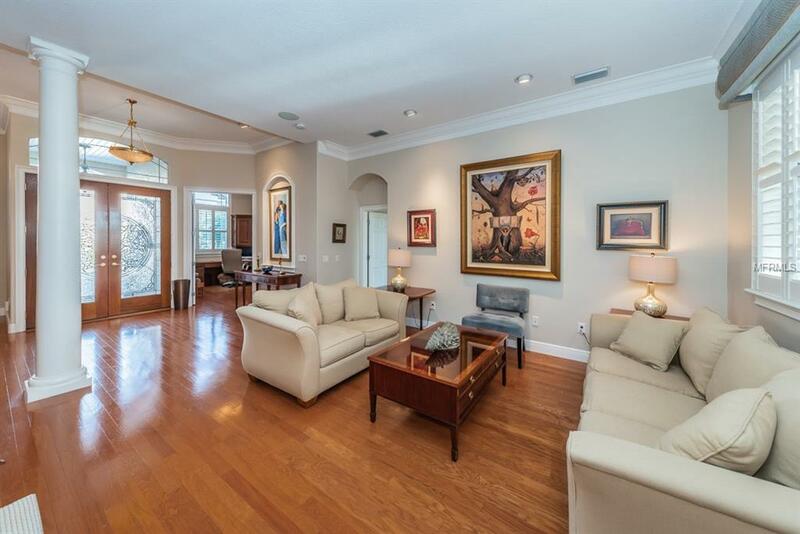 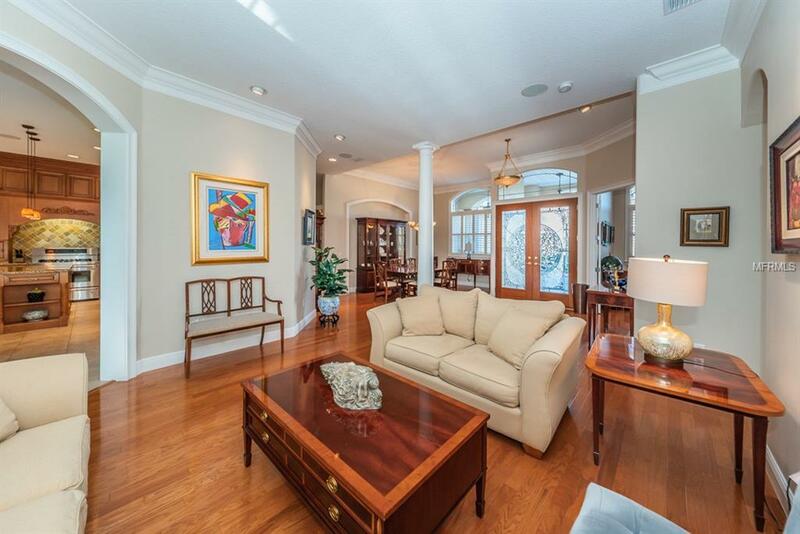 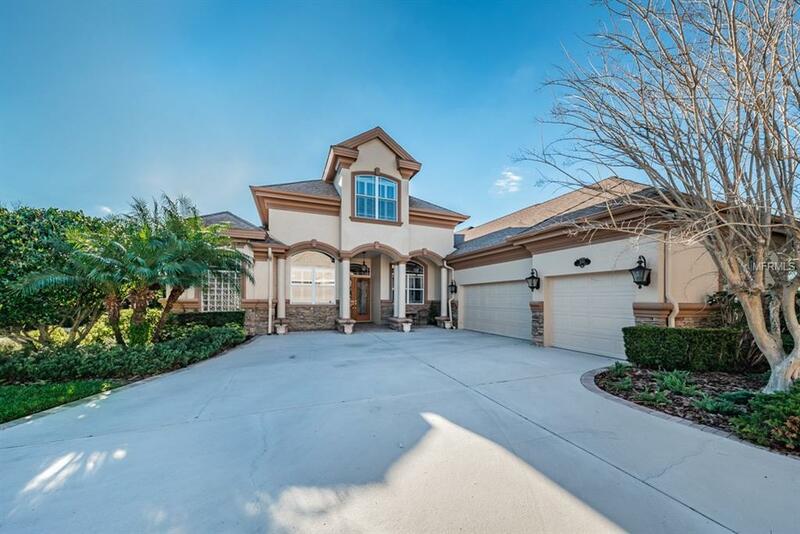 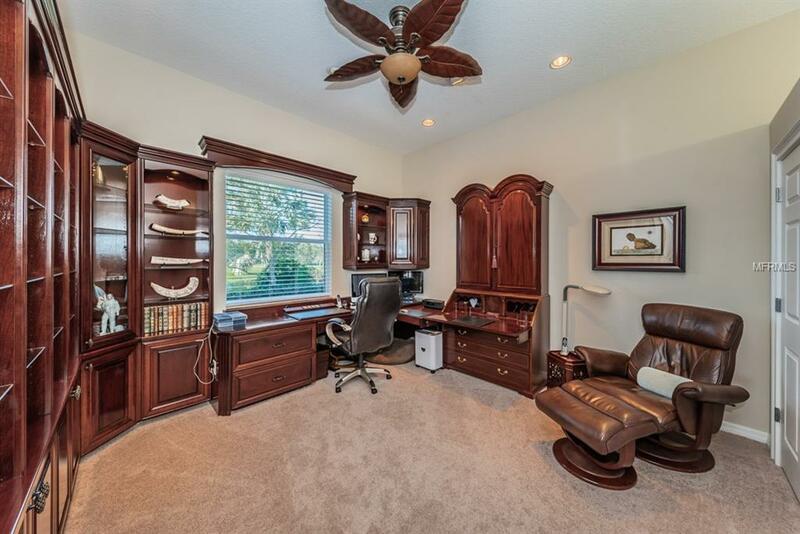 This Masterpiece has almost 4600 SF of Living Space, 5 Oversized BRs, Den/Office, 4 Baths, Spacious Formal Living & Dining Rooms, Family Room w/Fireplace, Bonus Room/Home Theater, Billiards/Game Room w/Bar & 3 Car Garage. 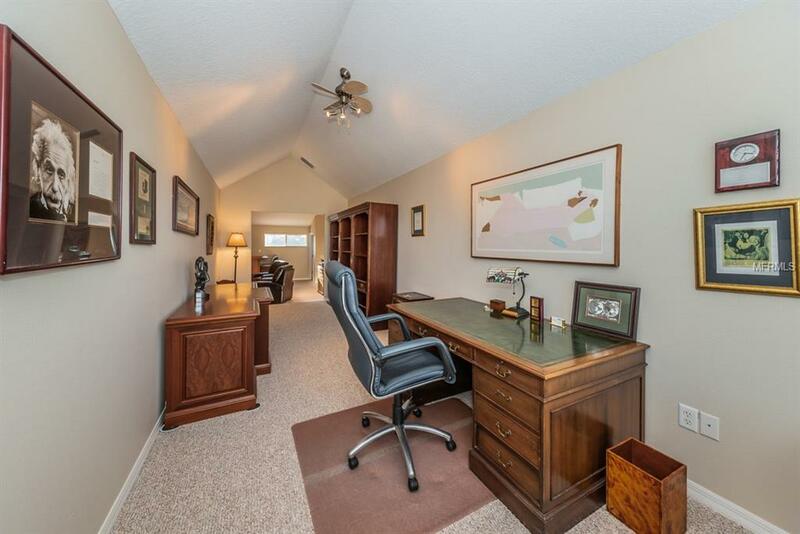 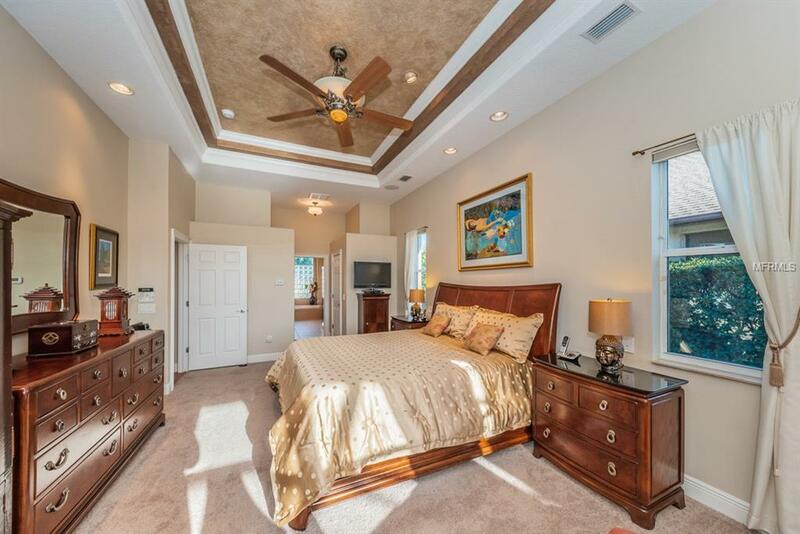 Split floor plan offers private Master Suite & Office on one side, with 4 other BRs on other side. 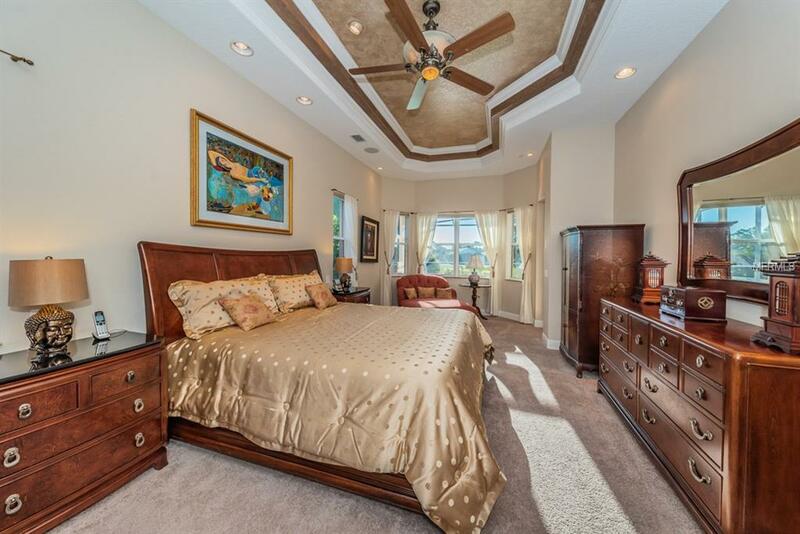 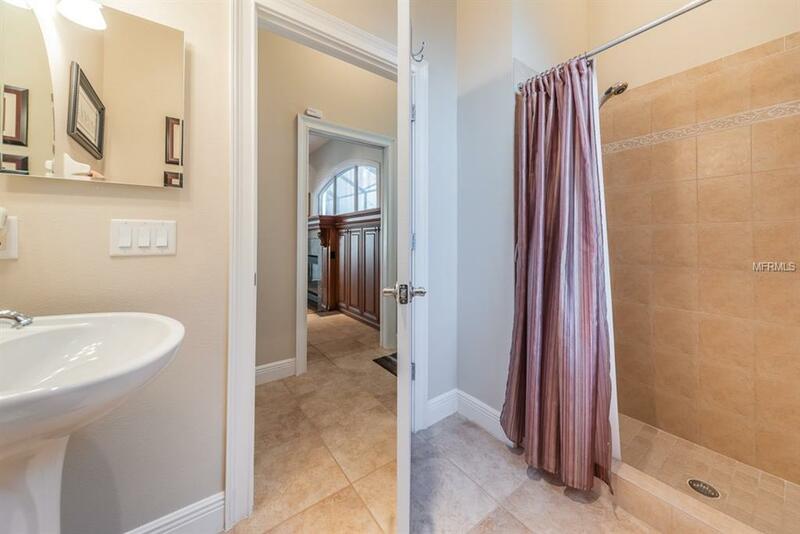 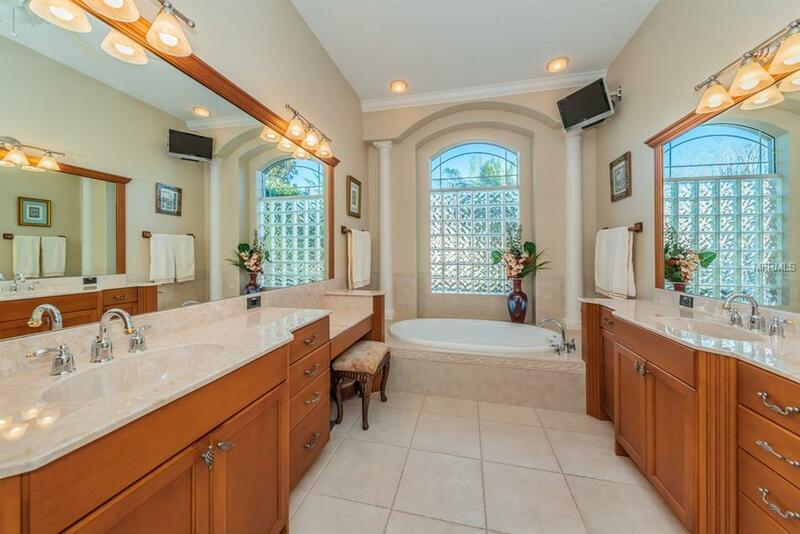 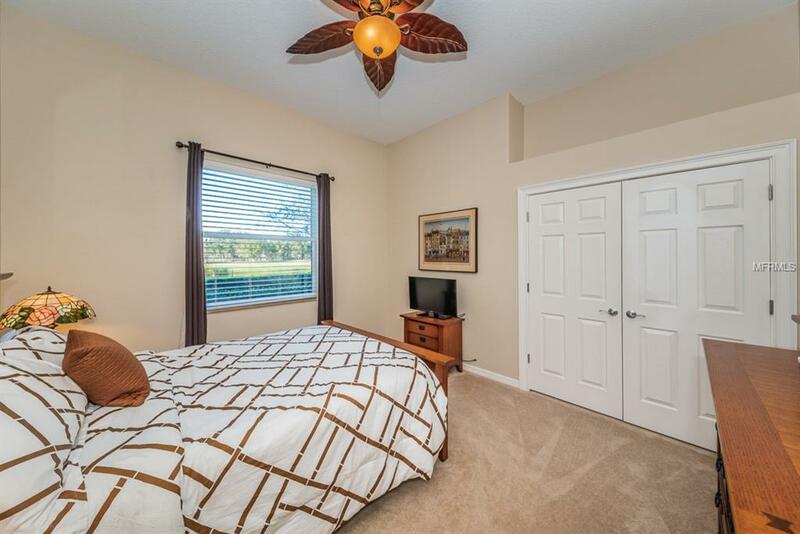 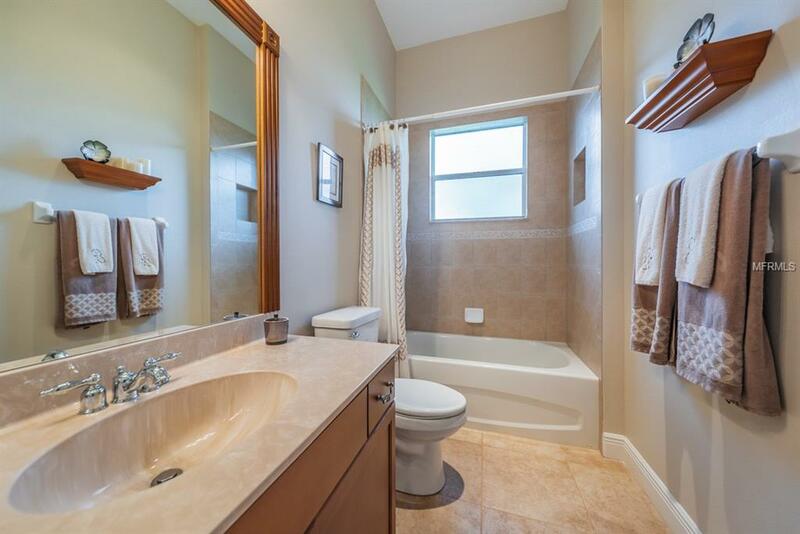 Oversized Master Suite has an Enormous Master Bath with lots of Cabinetry, Vertical Spa in Shower, Whirlpool Tub & Custom Walk-in Closets. 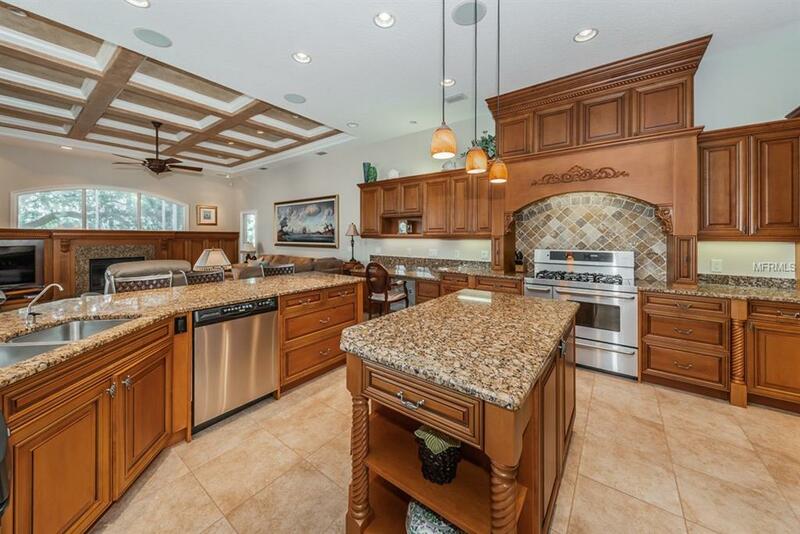 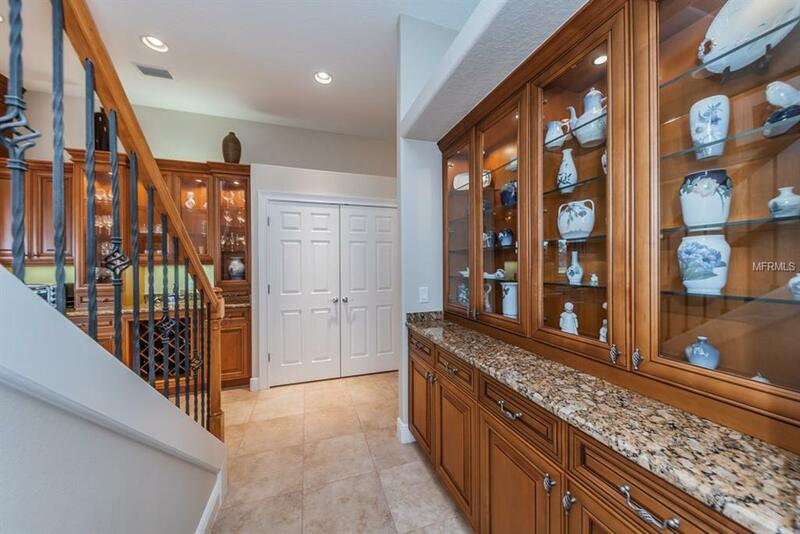 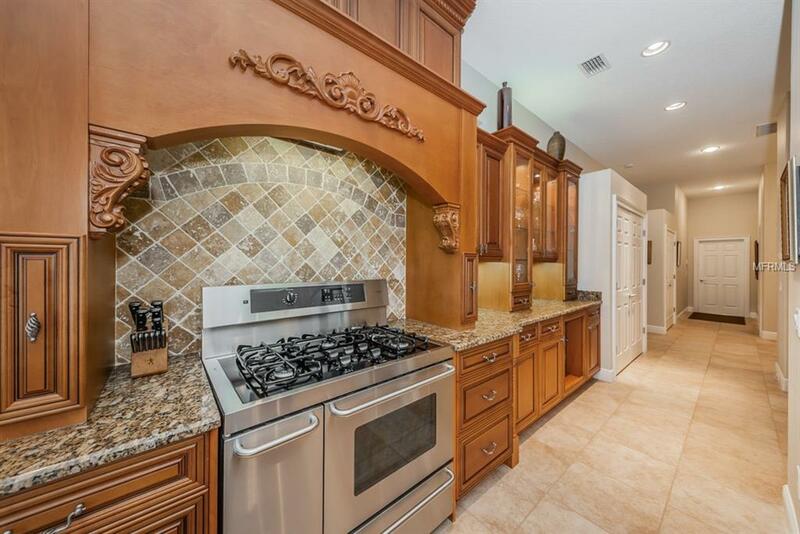 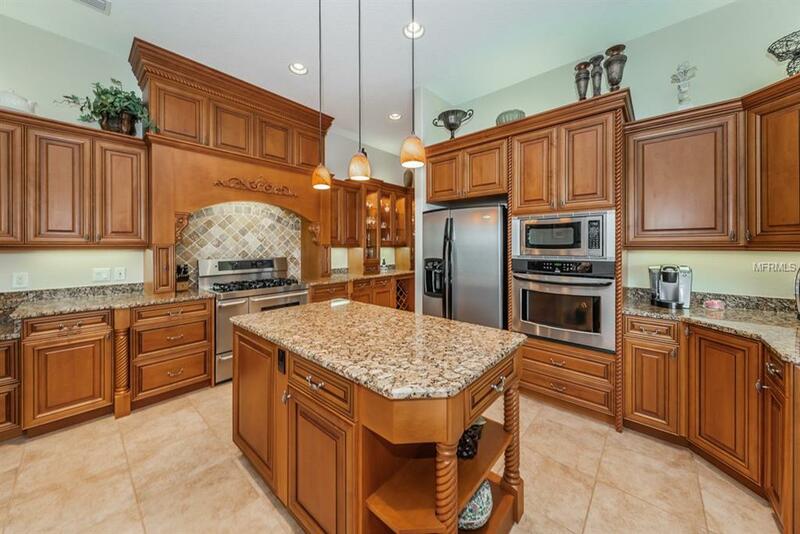 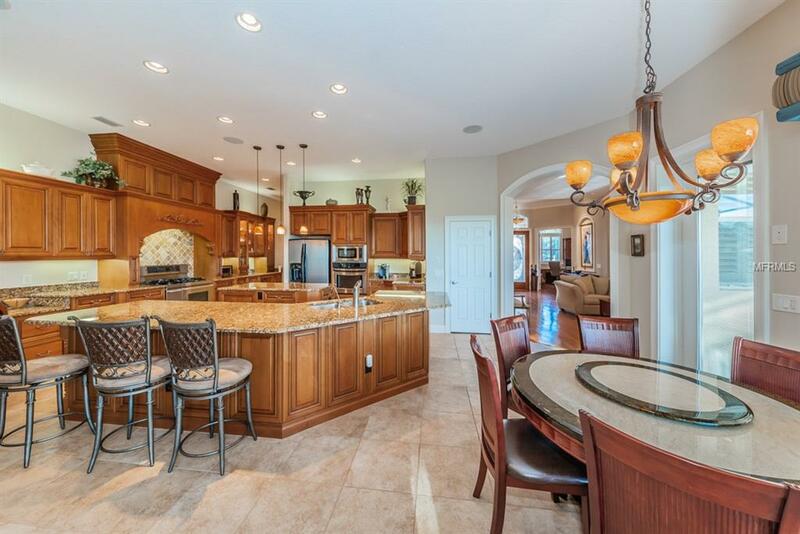 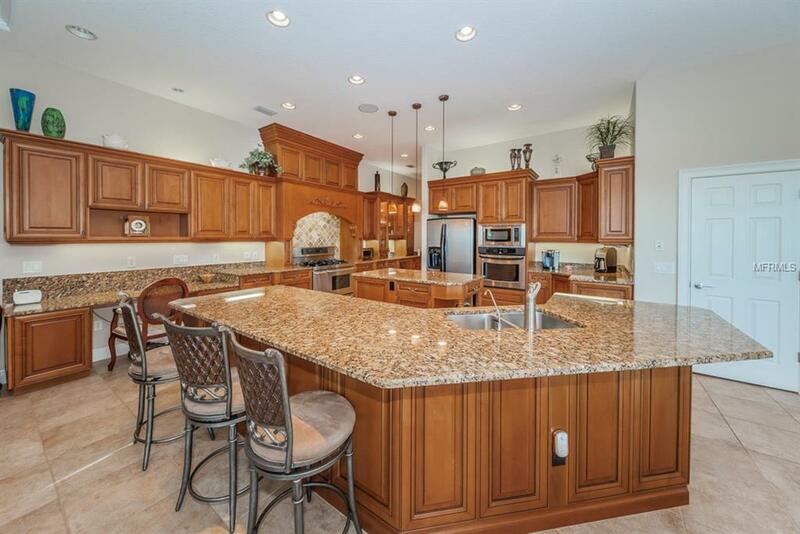 Gourmet Chef's Kitchen has Upgraded Stainless Steel Appliances, 5-burner gas range, Beautiful Center Island, Custom Wood Cabinetry, Granite Counters, Travertine Backsplash, Wine Rack & large walk-in Pantry. 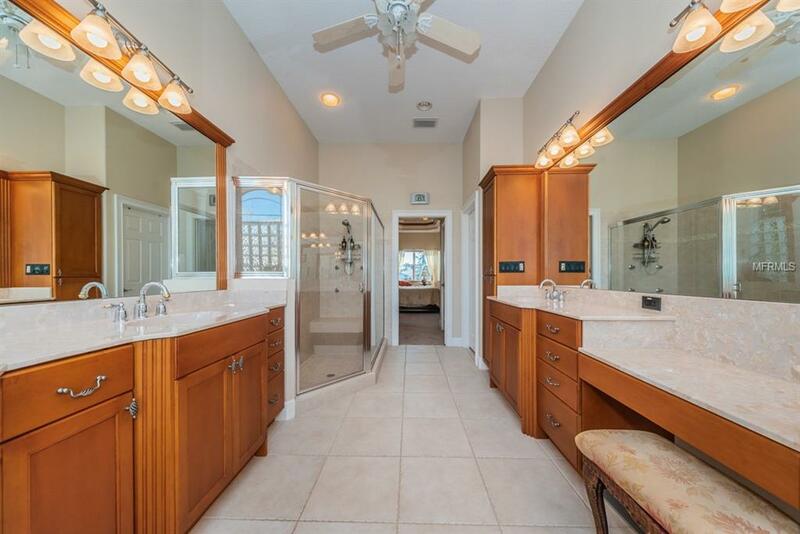 Additional upgrades: Double Custom Leaded Front Doors, Premiere Lighting & Fans, Tile & Hardwood Floors, Crown Molding, Plantation Shutters, Tray & Coffered Ceilings, Whole House Audio, Built-in desk, Gorgeous Pool & Spa (salt water system) w/Paver Lanai & Screen Enclosure, Reverse osmosis water filter, Finished storage room, Rinnai water heater, HEPA Filter, Humidity control, Fenced in yard & so much more! 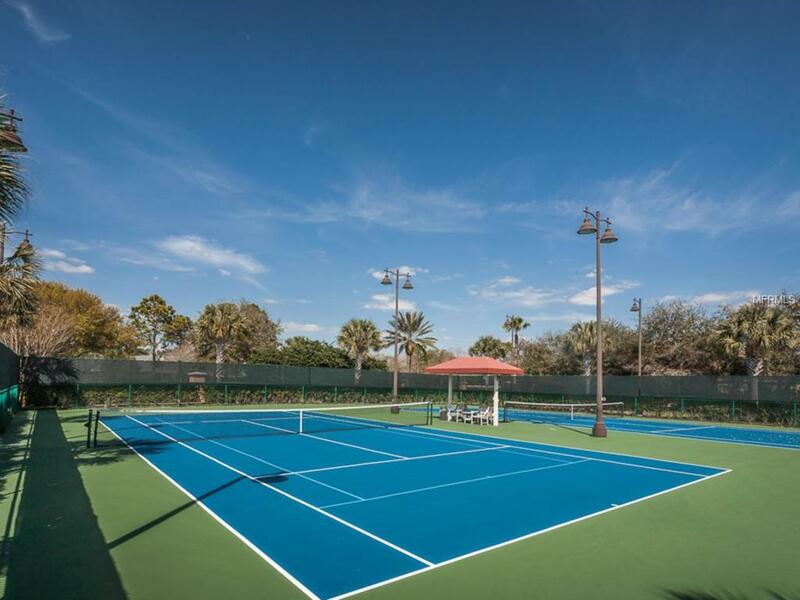 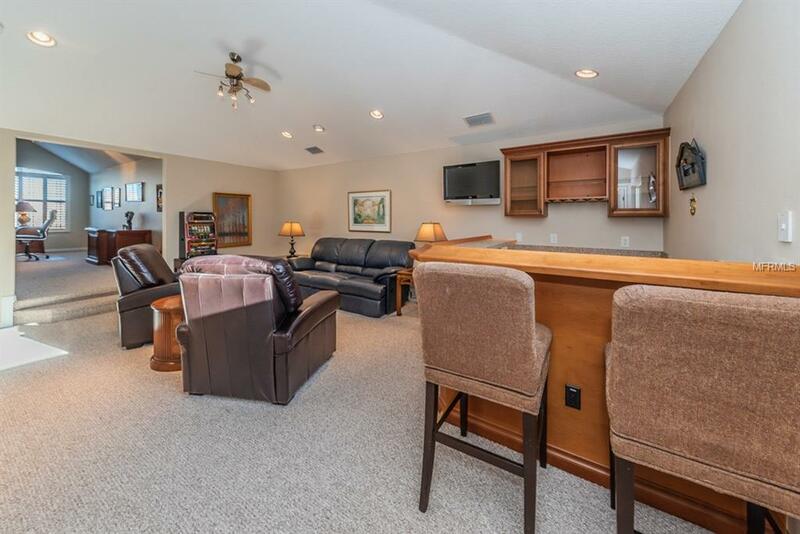 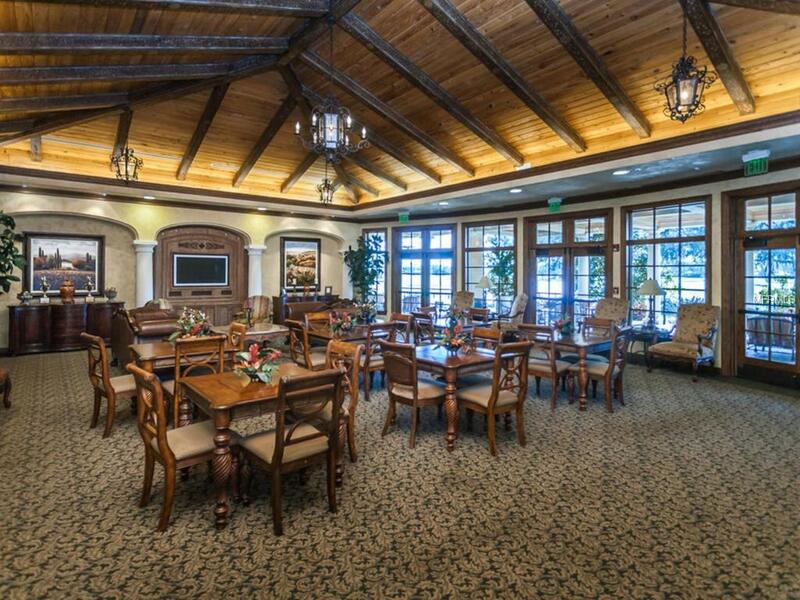 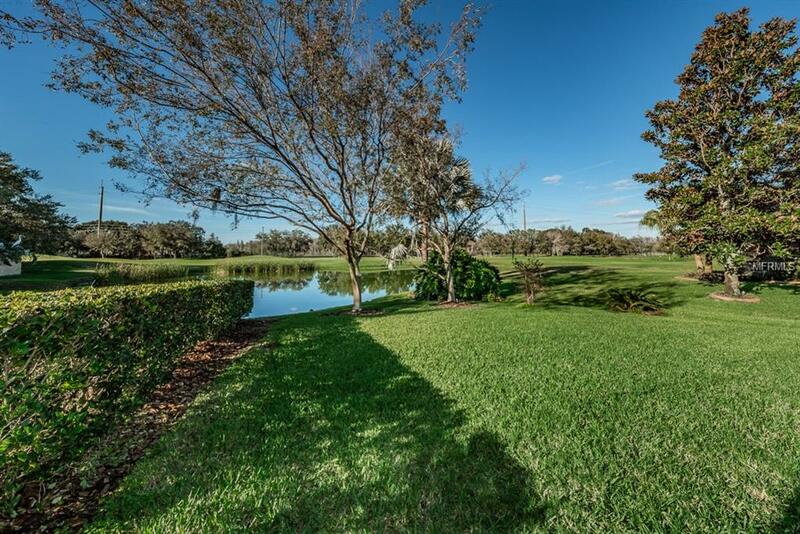 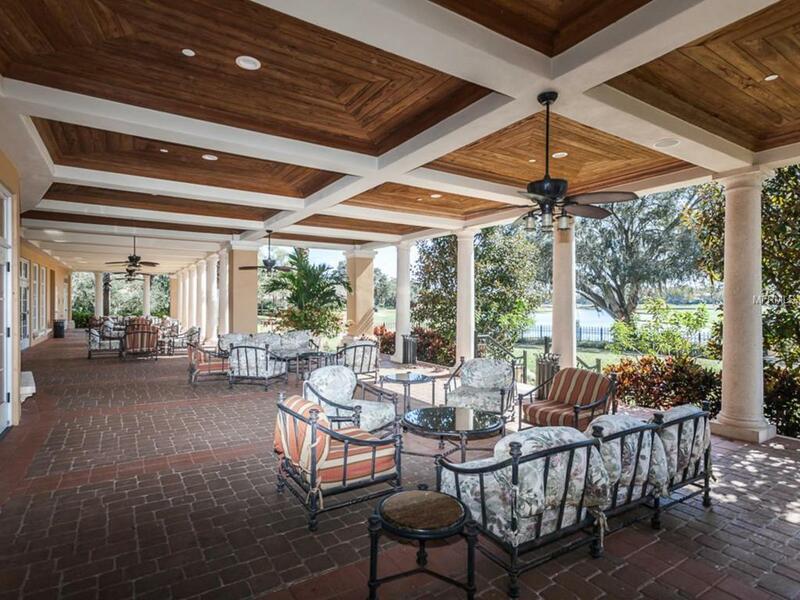 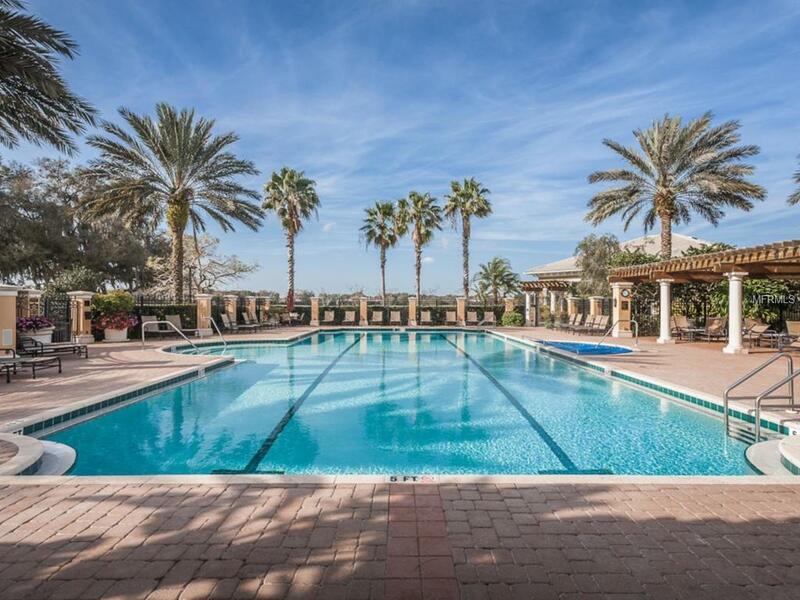 Community Features: Clubhouse, Tennis, Fitness Center, Resort Pool/Spa & Community Activities.